CompTIA Network+ is a vendor-neutral networking certification that is trusted around the world. 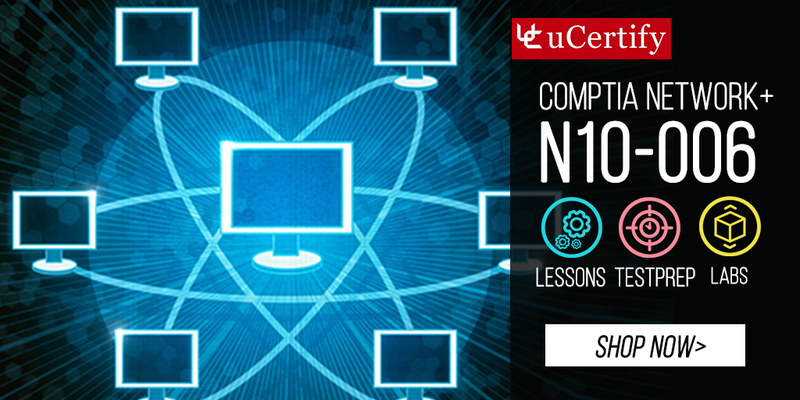 It validates the essential knowledge and skills needed to confidently design, configure, manage and troubleshoot any wired and wireless networks.CompTIA Network+ N10-006 certified individuals are in-demand worldwide. Gain hands-on expertise in CompTIA Network+ N10-006 certification exam by Mike Meyers’ CompTIA Network+ certification all in one course. CompTIA Network+ is a globally recognized, foundational-level credential designed for IT professionals, IT network practitioners. CompTIA Network+ N10-006 exam validates the expertise and technical knowledge required to identify network limitations and weaknesses; establish basic network design and connectivity; understand and maintain network documentation; troubleshoot, configure, and manage common network wireless and wired devices; and implement network security, standards, and protocols.